Really look the part at club competitions — order new club kit using the order form below. 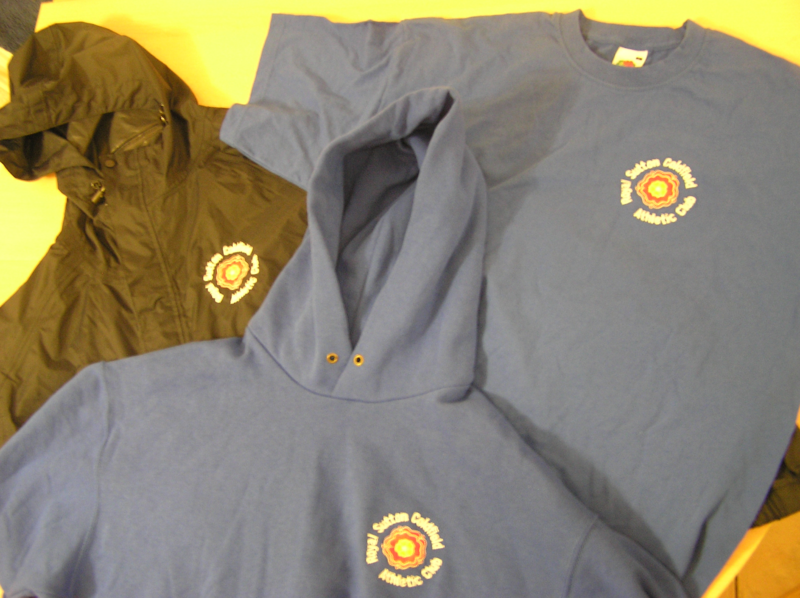 All items are branded with the ‘Royal Sutton Coldfield Athletics Club’ logo. Please return the form, together with payment, to the coffee bar or Liz Bonner (Sprint Coach).